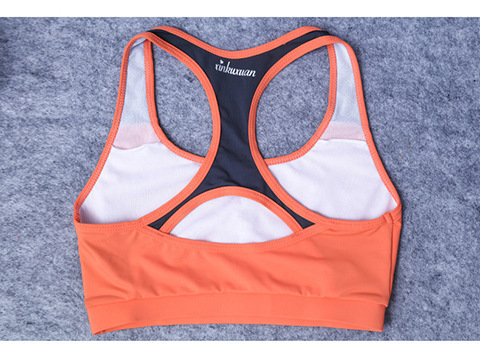 Our 4 Piece Set Women Fitness Clothes comes with the beautiful Long-sleeve T-shirt, comfortable sports bra, excellent leggings and superb shorts. Made of 95% Polyester and 5% Spandex. Ideal for any exercise – yoga, running, gym etc. Built-in mesh element. Thanks a lot! Very nice. Happy with my order.